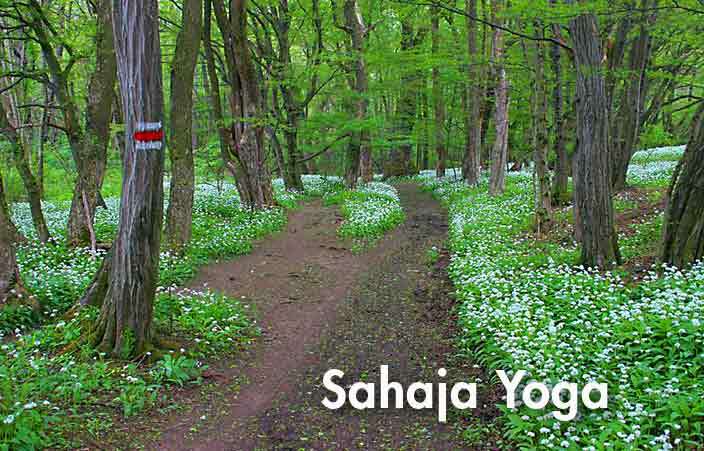 Sahaja Yoga is a living process and spontaneous happening which is not dependent on mechanical techniques. On the other hand, it is very important that we place our full desire and attention into everything we do. For the first week after your introductory class, we suggest that you simply repeat the affirmation exercise for awakening the Kundalini energy. It is best if you can do this twice a day, once in the morning and once in the evening. If it is not possible, please don’t feel guilty and simply do your best. Sometimes it is challenging to get into the habit of meditating when we first start the practice. This is because we can subtly feel the “vibrational workout” — all the vibrational cleansing — the Kundalini puts us through. It is a new awareness to us and there is a lot we need to cleanse and balance in the chakras and channels. It is best not to get frustrated or worried and come to the follow up classes so you can learn techniques for clearing out your vibrations effectively and help your Kundalini to reach the limbic area. 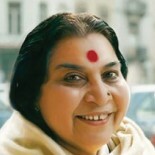 1) Start with raising your Kundalini and putting on a bandhan, as demonstrated by Shri Mataji here. 2) Do the affirmation exercise either by watching this video or following the pamphlet you received at the class. 3) Try your best to keep your attention on the top of your head (the last energy centre). Say “I forgive” inside if you have thoughts coming. Sit for another 5 to 15 minutes, allowing yourself to enter into the state of meditation. Keep your eyes closed unless they are fluttering. If they are fluttering, you can gaze at the candle flame. 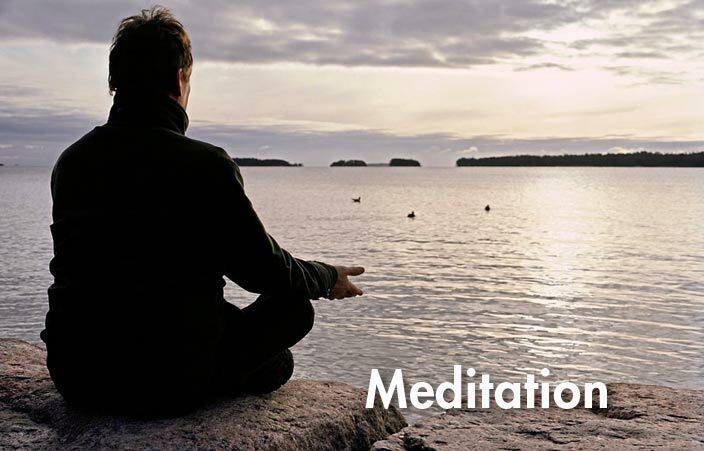 If it helps you to listen to meditation music, you can find a selection here (choose meditation music on the drop down list). 4) Once you are finished, repeat step 1.